A former professional musician and poker player, Mike Dennis now makes his home in Key West, Florida, where he writes noir fiction. He has four novels available: The Take, which we reviewed last March, two in what he’s calling the Key West Nocturnes series, Setup on Front Street and The Ghosts of Havana, and Cadillac’s Comin’, a story set in Memphis shortly after the birth of rock and roll. Also available is Bloodstains on the Wall, a collection of three short stories. For more information, visit the author’s website. “In this short story, Harry's a blackjack dealer at the Flamingo in Las Vegas. The kind of guy you'd never notice. Ordinary-looking, inconspicuous, practically invisible. Lives in a little apartment behind the hotel. Been working graveyard shift for twelve years now. Got no life of any consequence. There was a time when I read a lot of true crime and noir, which is in many ways the fictional equivalent, in that both are chronicling the world’s dark underbelly. Over time, I’ve gravitated away from both, but post-Kindle have added a little of both back into my reading diet. One of my favorite new discoveries has been Mike Dennis’ noir fiction. This story uses the well-worn premise of “why is a girl like that even giving me a second glance,” and takes it in a direction that is a touch different … or is it? Harry knows he’s taking a risk, fantasizes about Petra while knowing his dreams aren’t likely to come true, and then we get a double twist ending. Not at all what you’ll expect, nor will it be what the things I’ve said might imply. A quick but fun read. 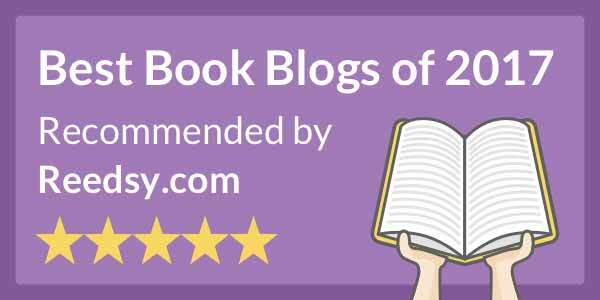 Thanks for the good words and the opportunity to be featured on BooksAndPals. It's much appreciated.